Want to see the most advance and innovative battleships in the world. In this gallery you will see 29 battleships from different countries that are taking the world by surprise. These ships control and protect the waters of different nations but serve the same purpose in the end, check out these amazing ships. 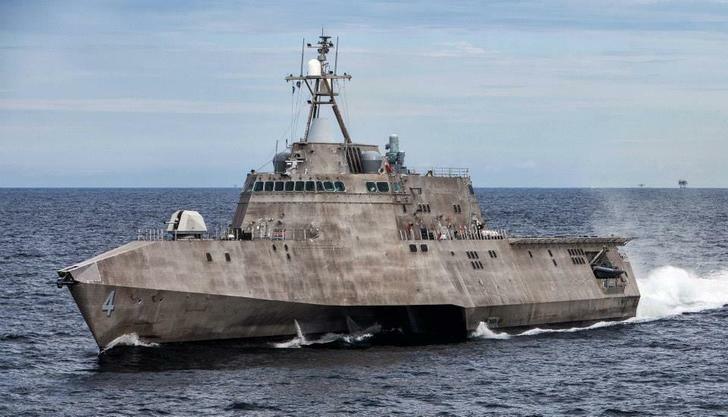 The USS Coronado was designed and built for coastal warfare and is an Independence-class littoral combat ship. This is the third ship to be named after the Coronado in the US Navy, the first one was made in WWII and the second was made during the 1970's. This is a highly advanced ship that can carry up to three different vehicles, it can also travels to speeds up to 40 knots.